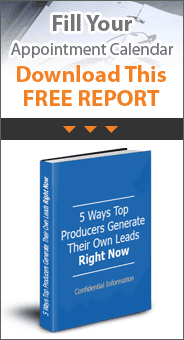 Home » Annuities » Seniorleads: How to succeed in annuity lead generation? Annuity lead generation is not an easy and simple job as some might think. Although it offers great opportunities for a good income, it can be very frustrating if it’s not done well. There are many systems out there that promise easy closing and quick sales, but many of them are in fact ineffective. Some agents may use these systems to get new prospects and make quick money, but most do not succeed in the long run. Success in almost every business relies on having a good base of loyal clients. This rule is especially crucial for businesses that deal with a relatively small number of clients in the market. And hint, if you're working with annuity leads, you have a small customer base. You want most of your clients to come from endorsements and referrals. If you build a good system for servicing your current clients, referrals from these satisfied clients will ensure you many new quality prospects and generate repeat business. Instead of chasing "quick money", try to accomplish a long term sustainable business model. Start with the people around you. Make a list of family, friends and associates to whom you will send annuity lead generation postcards, together with a monthly newsletter. Keep track of all the people who call you and add them to your mailing list. Use holidays as opportunities to run campaigns with special offers. Try to bring the people to your office because the most successful sales are made in face to face interactions. Use your marketing tools to invite people for consultations and solutions for their annuity-related questions and needs. Organize special events for prospective clients, and have free snacks and drinks. You can choose to organize anything from seminars about annuity leads, all the way to entertaining events where you promote your services more discretely and offer free consultations. Establish a website for direct response marketing and publish it on all your marketing materials – newsletters, postcards, flyers, etc. The website will give you an opportunity to promote your offers, as well as to generate email addresses for online annuity marketing. You can also generate annuity leads by placing lead generation advertisements or inserts in local newspapers and magazines. Make sure that you have a good placement for your ad and use catchy headlines with engaging content and visuals. The essential idea is to look for creative ways to reach your prospects. Define your target audience and adapt the communication channels according to the demographics. Try different channels and messages for sourcing annuity lead generation. Some of these ideas will fail and you will not be satisfied with the results. But some of your ideas will bring good profit. So give all of your ideas a chance, you never know what will work for you. Every person is unique, so you will have to adapt your approach to the specific character of the people that you get in contact with. However, there are some things that you can do to gain most every client’s trust, build good business relationships and ensure referrals from them. Make efforts to assure your clients that profit is not your only motivation in communicating with them. Demonstrate professionalism and empathy at the same time. Approach your clients with a friendly tone, always ready to answer all of their questions and share useful advice. Support your behavior with visual evidence. It’s a good idea to have pictures of smiling clients in the office and some positive business-related images. Prepare some kind of a welcome kit to give to anyone that visits you for the first time and then send thank you cards after the appointments. 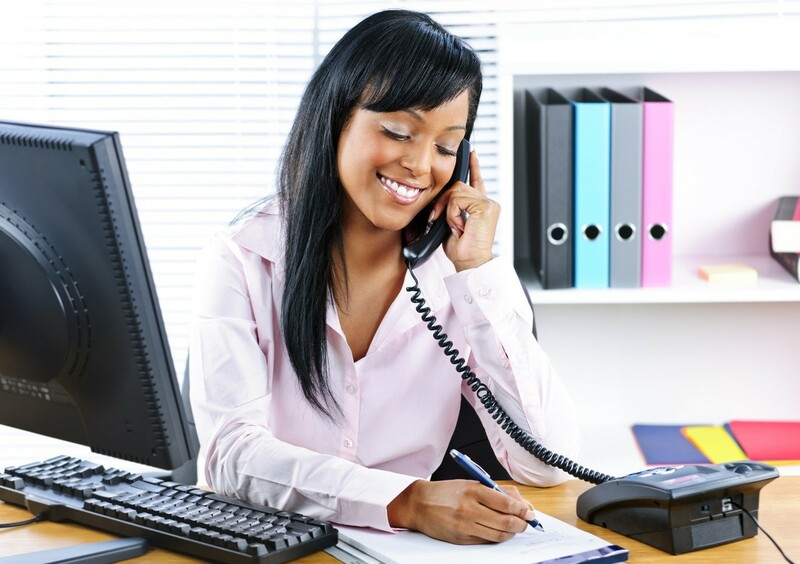 Don’t forget to call your clients once in a while to express gratitude and show you care. Give your clients more than they expect because it will turn out to be the best annuity lead marketing investment you have ever made. Don’t wait and delay your call to an interested client. The more you wait, the more space you leave for other agents to jump in and make an offer. Contact prospective clients as soon as you can. Make a list of all the people you can contact. Prepare a plan and make calls on a daily basis. Take notes and try to exceed your own limits regarding the number of people you contact and the quality of your pitch. There will be times when you will close an annuity lead after just one phone call. However, most of the time you will need to invest more time and energy before you strike a deal. Be persistent and keep contacting the prospect unless they explicitly ask you to stop calling. Use each call to learn more about your prospect and write down hints for your next call. Ask questions and pay attention to the small details that reveal the personality and the needs of that particular client. Use all the information you get to craft your strategy for the next conversation. Listen carefully to what your clients are saying in each call you make. People like to know that their opinions and needs have been heard. Mention some of the things you learned about the client in the previous calls and give some personalized advice. Try to connect with people through the use of effective communication. Clearly explain to your clients what you have to offer and why it is better than the products and services offered by your competition. Sometimes people find it hard to make a difference between agents and companies, so give the clients something they will remember you by. 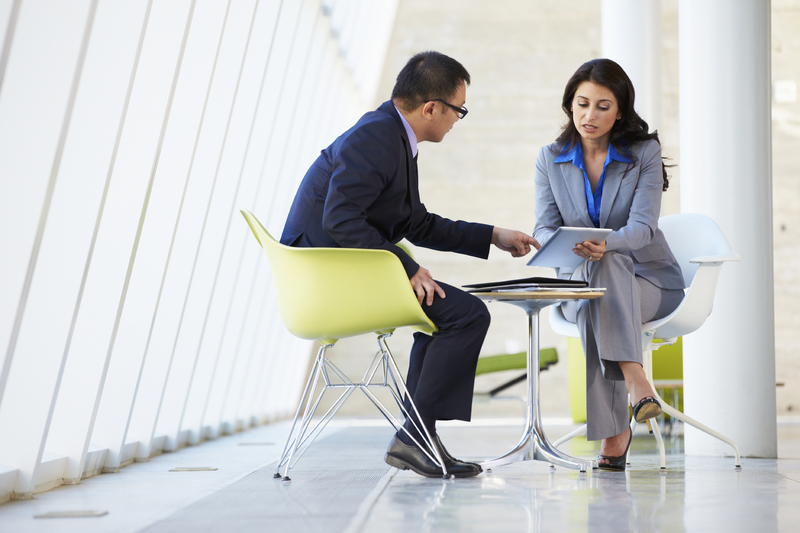 Make sure that the client fully understands your offer before you end the conversation. It’s your job to make contact with the clients, but it’s essential that you encourage them to contact you as well. They may come up with some questions after your call, so it’s good that they feel comfortable enough to call you and eliminate their concerns. After every call, make sure to give direct contact information such as email and a phone number. By ensuring two-way communication you will give off the impression of a client-oriented and trustworthy person. This will result in more annuity lead sales, satisfied clients and good referrals.